OSHA regulates slips, trips, and falls under Sub-part D, “Walking-Working Surfaces.” These requirements apply to all general industry workplaces. 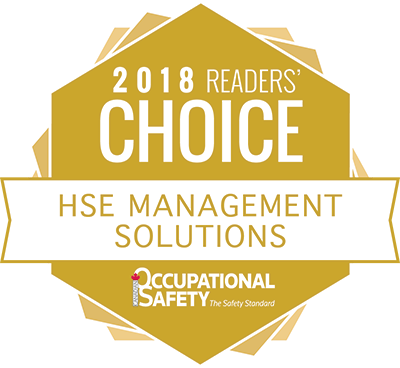 It also covers all walking and work surfaces within these workplaces regardless of operations, including floors, aisles, stairs, ladders, platforms, roofs, etc. This online Walking-Working Surfaces: What Employees Need to Know course is designed to help employees understand the OSHA Walking-Working Surfaces rule and their responsibilities under the new slips, trips and falls requirements.